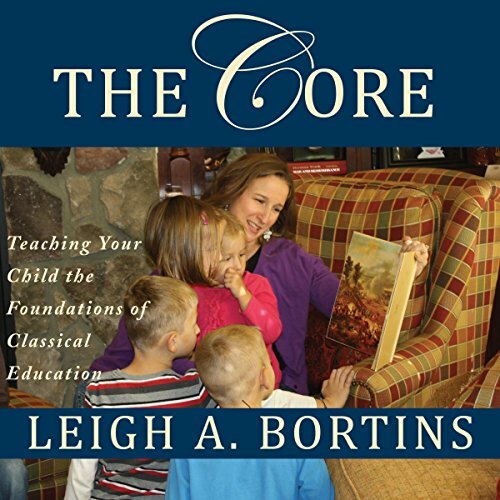 Showing results by author "Leigh A. Bortins"
In the past, correct spelling, the multiplication tables, the names of the state capitals and the American presidents were basics that all children were taught in school. Today, many children graduate without this essential knowledge. Most curricula today follow a haphazard sampling of topics with a focus on political correctness instead of teaching students how to study.